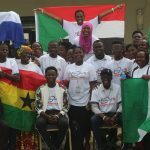 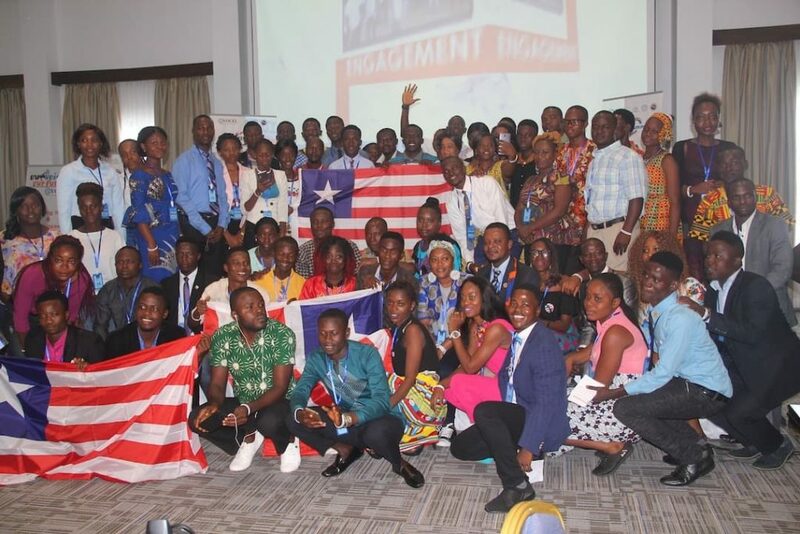 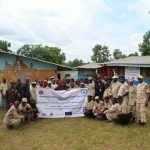 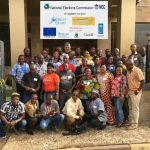 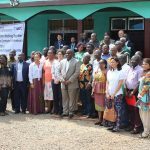 On 7 September, 120 young people from 22 countries across Africa, Europe, the Middle East and the Americas came together to close a four-day summit they were attending in Farmington, Margibi County, Liberia. 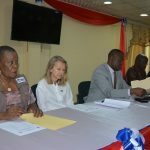 The conference site was the location where the Farmington Declaration committing political parties to peaceful elections was signed earlier in the year under the auspices of the regional body ECOWAS. 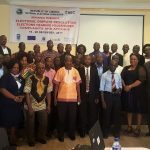 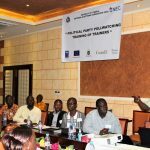 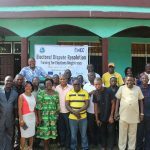 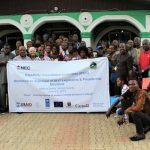 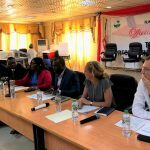 The UNDP and partners, including the European Union, Sweden, Canada and Ireland, supported the event organized by young people from the Youth Coalition for Education Liberia (YOCEL) and Volunteers Hub Liberia. 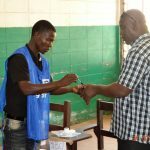 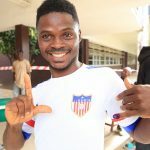 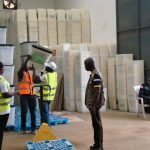 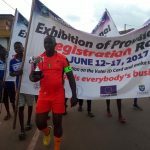 Nearly 53% of the 2.1 million registered voters for the forthcoming 10 October 2017 general elections in Liberia are below 33 years of age. 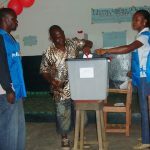 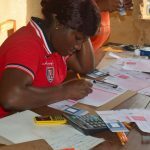 UNDP supported young people in its voter education campaign in Liberia that has now reached over 1 million people. 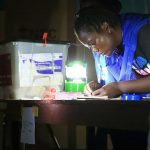 One of the key target groups for the campaign is youth and first time voters, to ensure they are able to equally enjoy their rights at polling stations on election day.